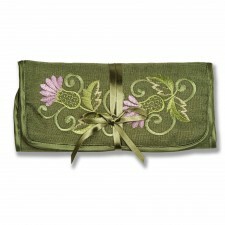 A perfect gift idea this range from Justina Claire has to be one of our best selling items here in Gretna Green. 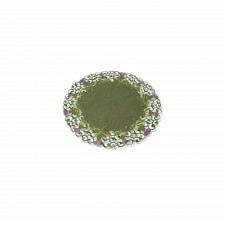 Keep your jewellery safe in this stylish purse which is easily coordinated with any of the Glencoe range! 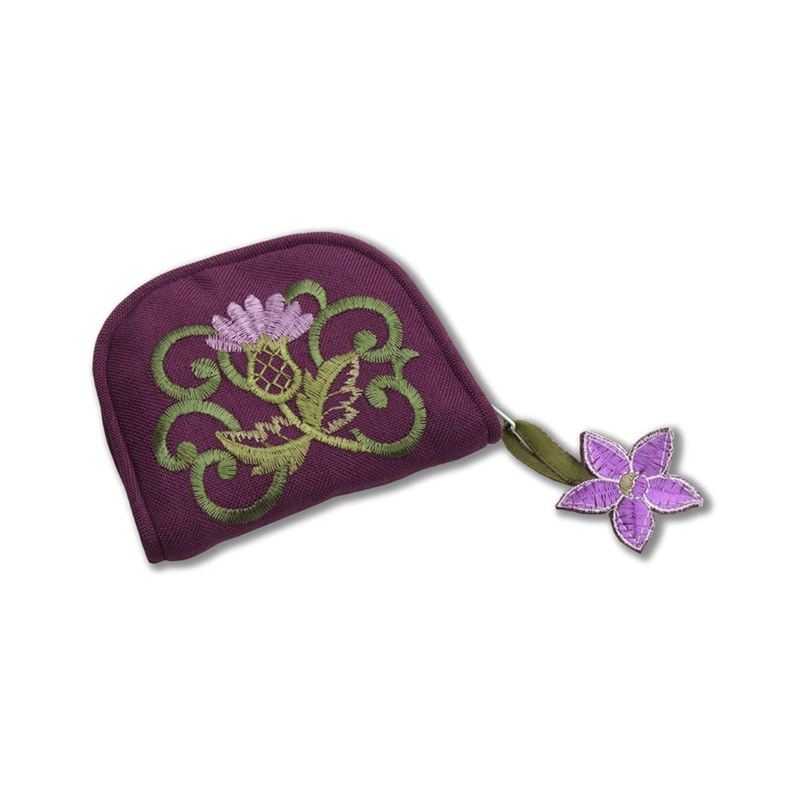 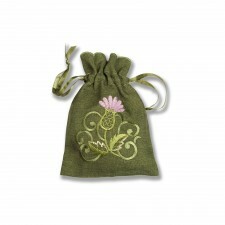 The classic Thistle adorns this purse making it a great way to take a touch of Scotland on every trip.